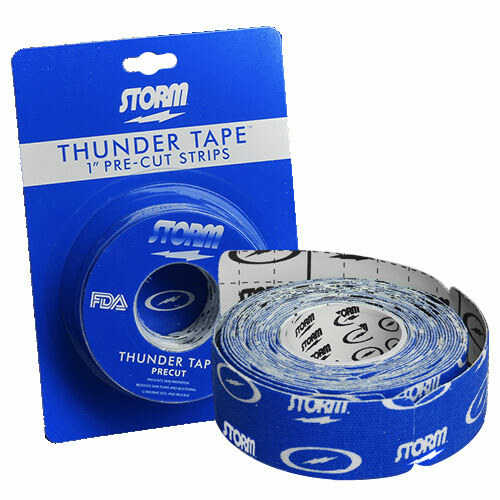 Thunder Tape protects the skin from irritation, tears, or blistering. 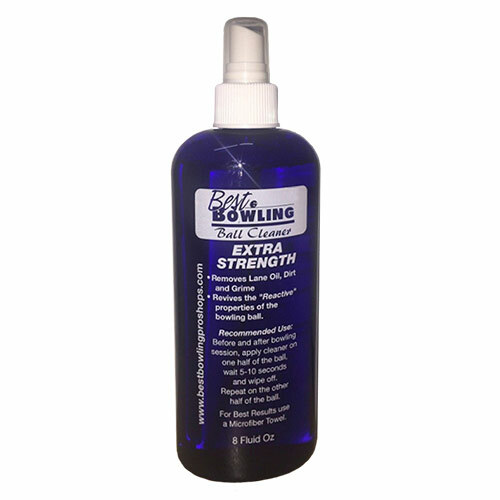 It provides a constant feel and release from ball to ball and shot to shot. Easy to apply and clean when removed, Thunder Tape feels better than your own skin.